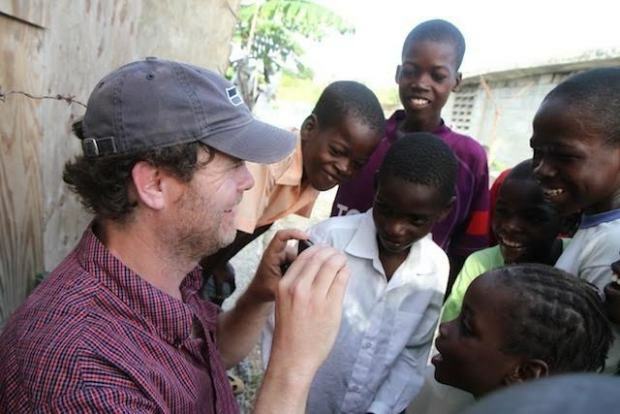 Home Art Help Rainn Wilson educate girls in rural Haiti! 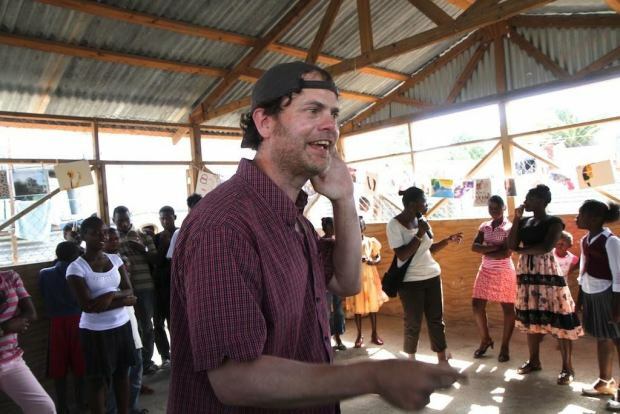 Help Rainn Wilson educate girls in rural Haiti! 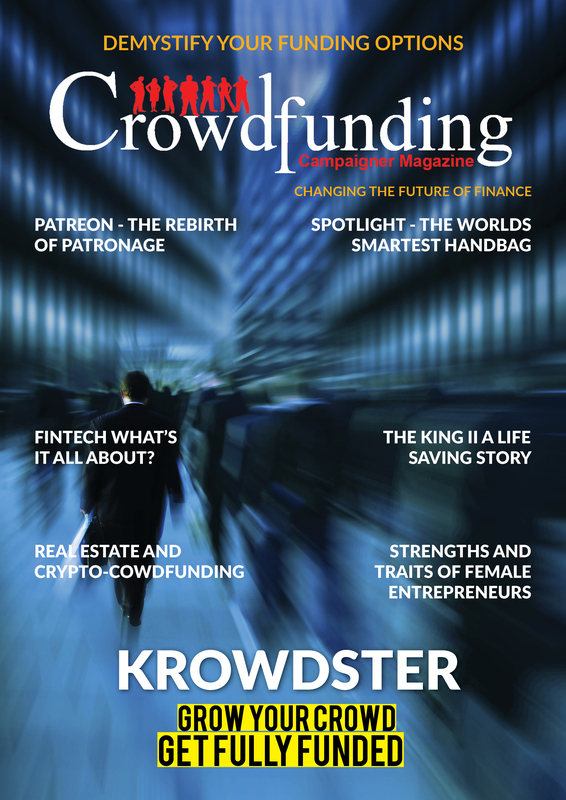 Indiegogo is democratizing the way ideas get funded and realized across the globe. 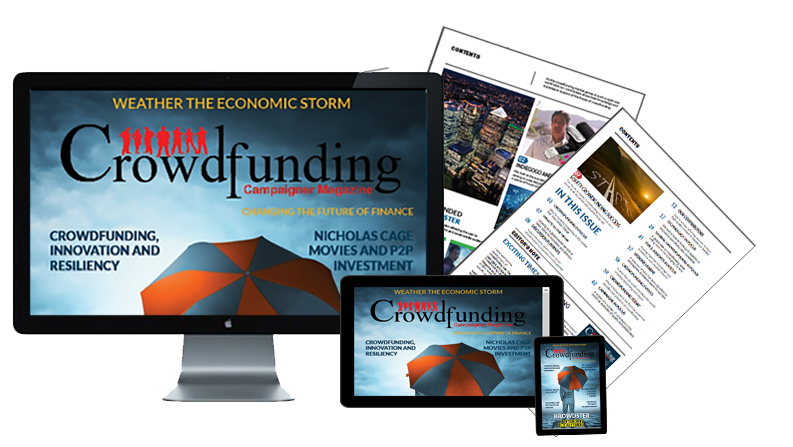 We have a simple mission: to empower everyone to change the world, one idea at a time. View Campaign This campaign started on Apr 03 and will close on May 08, 2015 (11:59pm PT). Together with my wife, Holiday Reinhorn and our friend Dr. Kathryn Adams, we started the non-profit Lidè in Haiti in 2013. 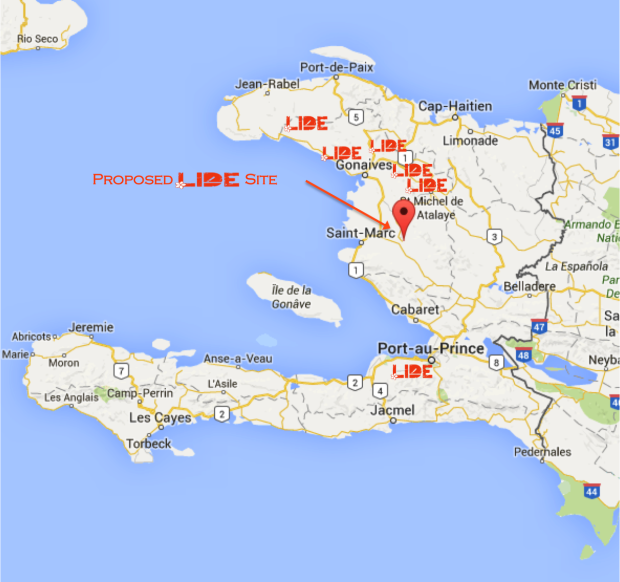 The word Lidè means both “leader” and “idea” in Haitian Creole. Those words sum up the work we do and the inspiration we help provide young Haitian women and girls. 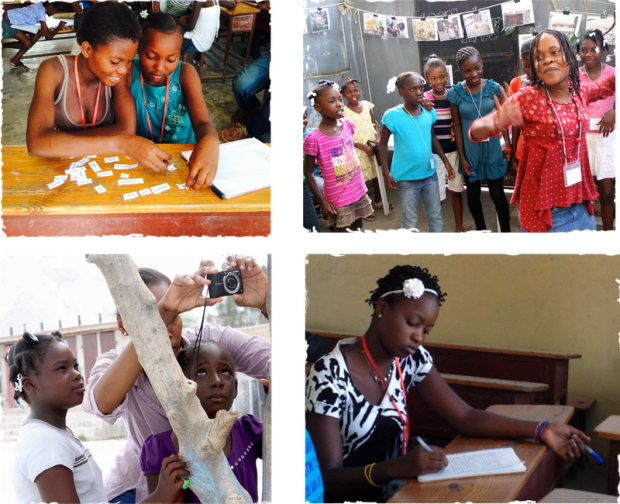 Lidè is an educational initiative in rural Haiti that uses the arts to empower at-risk adolescent girls. We teach photography, creative writing, drama and literacy, train local teachers and provide scholarships for continuing education. Our programs use the arts and other creative learning strategies to provide girls with hope: hope for a life greater than servitude, hope for the rehabilitation of their communities and hope for the generations still to come. The girls of the Lidè program are not only given water, food, and an education, but also are empowered with a sense of purpose that can transcend the individual and reshape a nation from the inside out. Right now we reach almost 500 girls in six different locations! Our programs are incredibly successful and growing all the time. Without Lidè these adolescent girls would have very limited opportunities. My wife and I fell in love with Haiti the first time we visited in 2009. Then a devastating earthquake hit on January 12, 2010, killing over 200,000 people and damaging the already precarious infrastructure of Haiti. We knew we had to do something to help. After doing several workshops with girls in the post-earthquake tent camps in Port Au Prince, we knew we were on to something special and important. 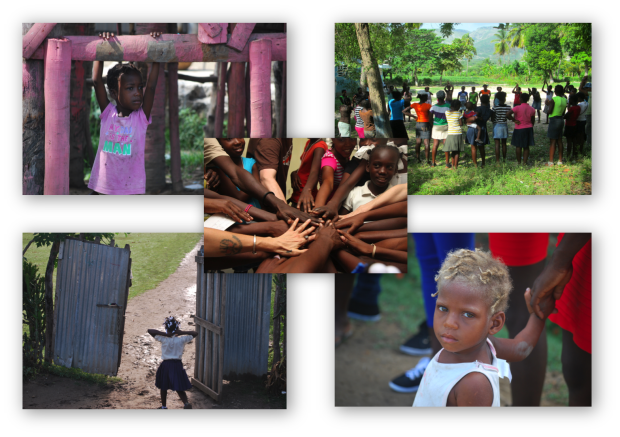 The young women of Haiti are its future, but there are so many obstacles for this much abused and neglected population who do not receive equal access to education. 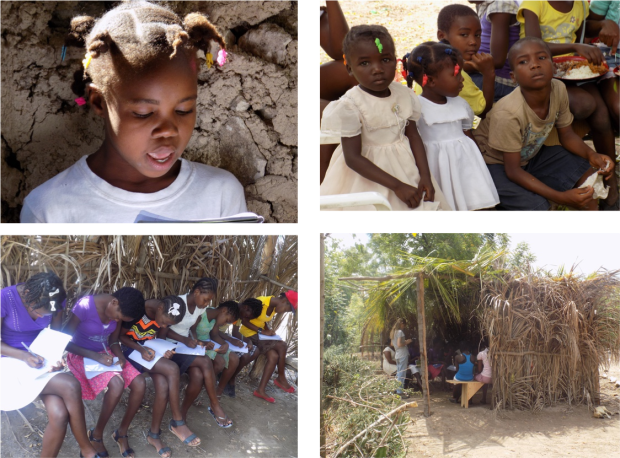 Education is the key to transforming Haiti and the education of women and girls has been proven time and time again to directly help reduce poverty, unplanned pregnancy and infant mortality. Help Lidè expand its reach! We want to expand what we’re doing by moving into the very remote and impoverished town of “Petit Riviere Artibonite” and the Georges Marcellus school. It’s a gorgeous, remote area that is in the middle of the farming breadbasket of Haiti. However, education is a precious and rare resource as the area is very, very poor. Especially for girls. The Georges Marcellus School, which is a beacon of education and progress in the area, has been begging us to come and do our programs for some time. We don’t have it in our existing budget and that’s where YOU come in. A crowd funding campaign could help us reach over one hundred deprived teenage girls! This 50k will go a long Way! For two years we will be able to feed the students, hire, train and employ many local Haitian teachers, provide transportation, books and materials as well as provide scholarships for the girls to continue their educations or attend vocational school. Things are super cheap in Haiti and even a small donation from you will go a LONG, LONG way. For instance, a lunch for a girl will cost only a dollar a day. Haitian teachers in this area get an average of $2 a day (but we pay them more than double that!) It’s only $500 a year to send a girl to school – which includes tuition, books, uniforms and test fees. So even if you’re only able to give 10 or 20 bucks, your money will be going a long way to helping the precious young women of Haiti. PLUS, my wife Holiday and I will match you dollar for dollar up to $50,000! Your contributions make a HUGE impact! Every single dollar you donate will have twice the impact!